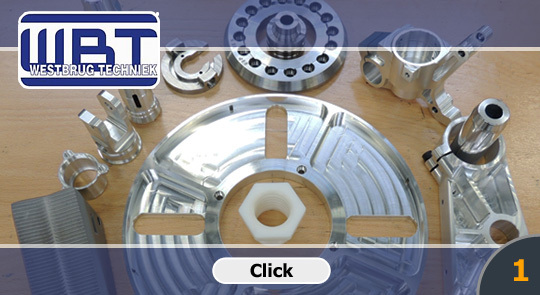 Westbrug Techniek was established by Andrew van der Bruggen in 2006 and is specialised in the manufacture of small to medium-sized precision mechanical parts using CNC turning and CNC milling. Westbrug has an extensive range of machinery, including the latest Mazak machines, of which the vertical Mazak VTC 200 C II machining centre and the Mazak Nexus 250-II-QT turning centre are linked to the HALTER LoadAssistant. This gives us more flexibility, allows us to produce more and enables us to respond effectively to specific and sudden requests from customers. Westbrug wants to use Mechatronics to acquire more and more modules and configurations, in addition to making parts, so that the company can become a one-stop shop for customers. 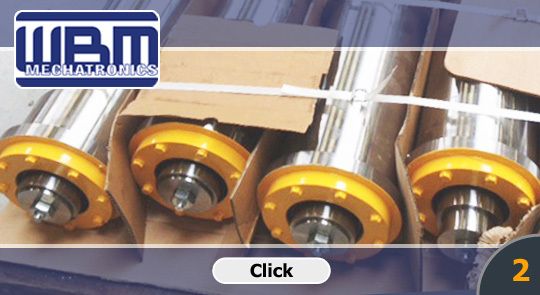 The combination of WBT & WBM has therefore produced an all-round supplier of everything from manufacturing parts, modules and machines to total turn key projects. 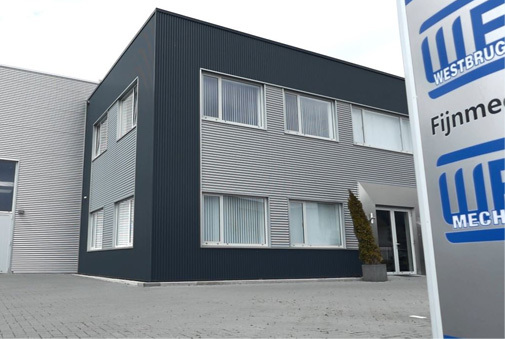 Sectors: Westbrug is primarily active in the Food industry, Offshore, Semiconductor, Optica, Medical and Automotive sectors..
WBT is specialised in manufacturing small to medium precision mechanical parts by means of CNC turning and CNC mailing, while WBM is specialised in assembly. Our core philosophy: Make clear agreements and then make sure you do what you promise ! Both WBT and WBM are certified companies. The NEN-ISO 9001 certificate applies to the total organisation and safeguards processes and makes the company ready for any new challenges that come its way. Westbrug is an official member of the Association of Companies in the Metalworking Sector [Metaalunie]. "Make clear agreements and then make sure you do what you promise!"